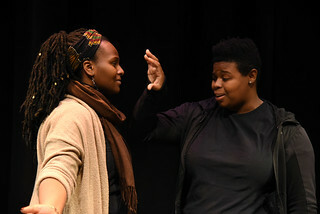 Genesee Community College’s Forum Players will take the stage in Single Black Female written by Lisa B. Thompson, award-winning playwright. 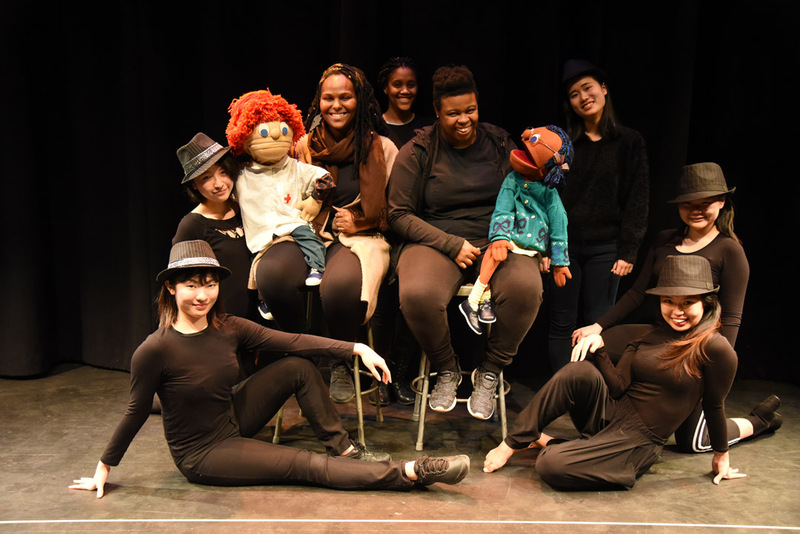 Performances will take place on November 29, 30 and December 1, 2018 at 7:30 p.m. and on December 2, 2018 at 2 p.m. In this show, quick comic vignettes tell the story of two thirty-something African-American middle class women looking for love, clothes, dignity and more in a world that only sees stereotypes. This production is a thesis project for co-director Jaime Arena, who is pursuing a master’s degree at Regent University.